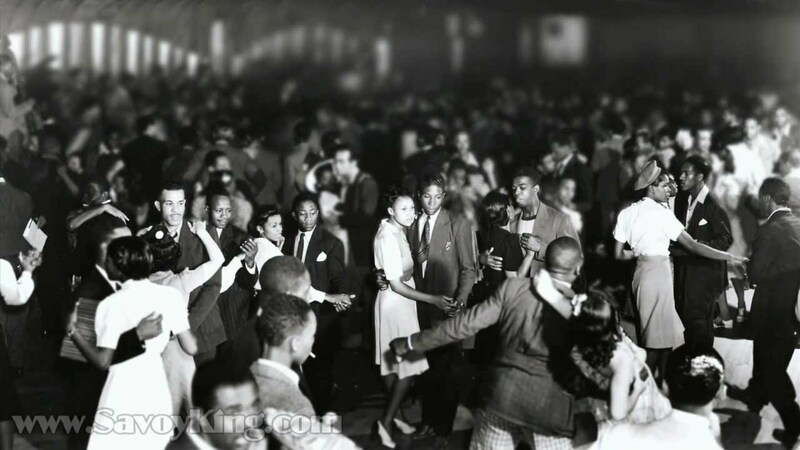 Teaching swing dancing as a skill is a great analogy of mentoring where failure equals loss. The art of social partner dancing is already rare. People do not want to feel like they look stupid. If you make them feel, regardless of how they actually look, like they look stupid, they will not come back. If you make them feel like something is overly complicated, they will not come back. 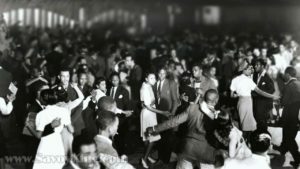 Building a swing dance scene is a little bit like being a door-to-door salesperson; you have one opportunity to make your mark, or lose your audience forever.